Teams from Wharton, Engineering, and Design will work together. These interdisciplinary teams will develop innovative use-cases for GAF’s newest solar technology. 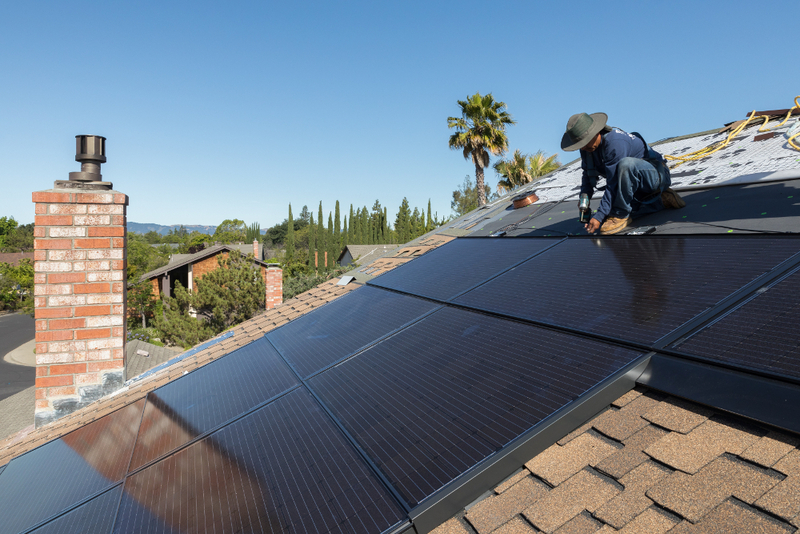 Teams will identify a specific end user, conduct research to understand user needs and pain points, and ideate innovative applications for GAF’s newest solar product. Solutions will focus on a broad set of users including commercial, government, municipal, home, and social innovation applications. GAF will be sponsoring the challenge and supporting the creation of a full-size prototype of the winning team’s design, to be installed on Penn’s campus. Research and ideation sessions will be led by our consultancy partner, Smart Design. If you have been accepted, you'll be placed on a multidisciplinary team with students from Wharton, Engineering, Design and beyond! The challenge is open to all graduate students, and targeted towards students studying business, design, engineering, & environmental studies. Information sessions will be held October 4th and 10th at noon. Location TBD. Nov 10: Idea Pitches and Awards. GAF, North America’s largest roofing and waterproofing manufacturer, launched its first solar roof system with additional products set to be released to compete in the ever evolving solar market. For more than 130 years, GAF has successfully introduced new technologies into the roofing industry and is well positioned to succeed with this innovative new offering, but how can GAF’s solar and roofing technologies best be utilized in sustainable design? Technology and business are becoming more complex. Smart Design humanizes products, services and experiences through deep research, insights and design strategies.